Janie Vincent had no use for cops. They'd never done her any favors. 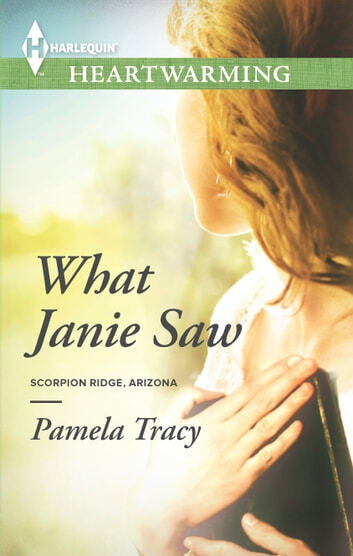 But when she uncovers a lead into the disappearance of a girl at the college where she's a teaching assistant, suddenly Janie's life depends on the officers of Scorpion Ridge. And one in particular: Sheriff Rafael Salazar. Rafe knows how much destruction a missing-persons case can cause a family, and so to solve this case, he's determined to stick to Janie like glue. She's clearly not a fan of the 24/7 surveillance, but he intends to break down her distrust. And maybe they'll discover that what Janie saw can be the key to healing them both.